"We are thrilled to call Houston home to our first showroom in the state and eager to further share our designs with local customers, architects, designers, and contractors." 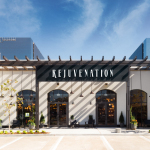 PORTLAND, Ore.--(BUSINESS WIRE)--Rejuvenation, a member of the Williams-Sonoma, Inc. (NYSE: WSM) portfolio of brands, opened its first Texas location in Houston’s shopping and restaurant destination, Uptown Park, on November 19, 2018. 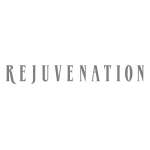 Rejuvenation is a Portland, Oregon-based designer, manufacturer and retailer of quality lighting, hardware and home goods. Located three miles from Houston’s Design Center, the new location boasts more than 5,100 square feet of retail and showroom space showcasing the brand’s collection of handcrafted lighting, hardware, furniture and textiles, along with one-of-a-kind antique and vintage finds that span decades of design. Customers are able to browse and customize more than 500 light fixtures – the largest collection Rejuvenation has installed in a store to date. With antique restoration at the core of the brand, Rejuvenation is excited to open up shop closer to the 50-year-old antique fair, Round Top, where the brand has been sourcing antique and vintage piece for years. Visitors will find these unique products – as well as other pieces collected around the world – within the Houston store. 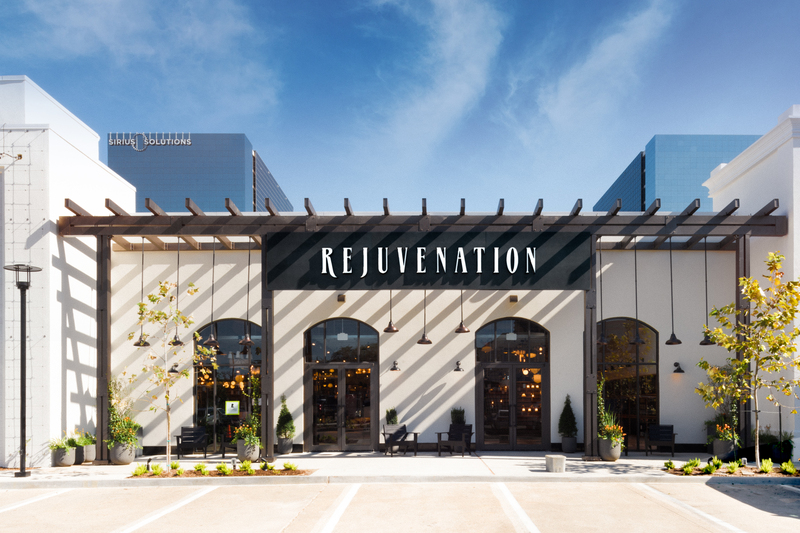 Founded in Portland, Ore., in 1977, Rejuvenation is a designer, manufacturer and retailer of quality lighting, hardware and home goods. Rejuvenation products are inspired by history, designed for modern consumers and made to last. A member of the Williams-Sonoma Inc. family of brands, Rejuvenation offers in-home design consultations and sells its products by catalog; at retail stores in Portland, Seattle, Los Angeles, Berkeley, Palo Alto, Atlanta, Chicago, New York, Costa Mesa and Houston; and via the company’s website, www.rejuvenation.com.